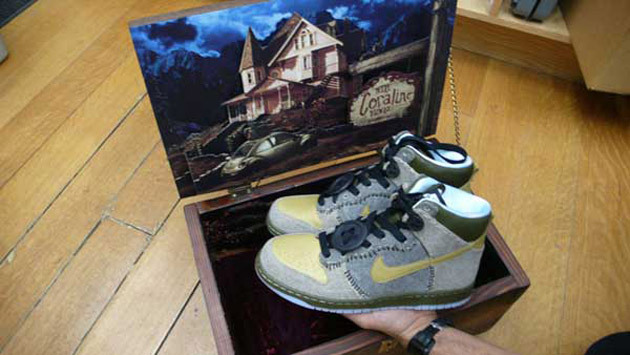 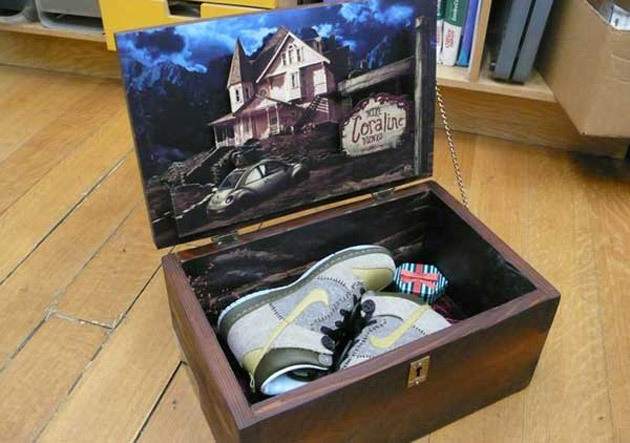 If the limited run of exclusive prop-filled Coraline x Nike Dunks weren’t special enough, fifteen of the world’s top retailers have been given the ultimate Coraline tribute with a special wooden collector’s box. 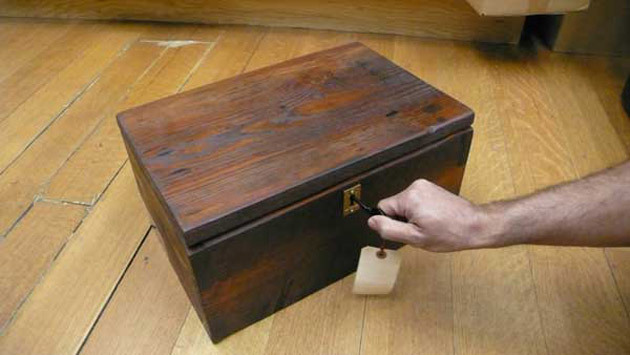 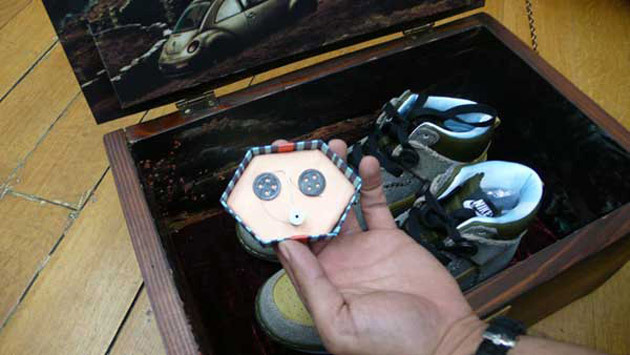 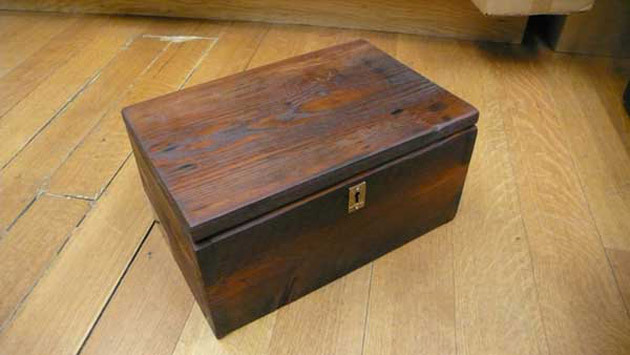 The collector box includes a special key in addition to a high-quality box filled with a print seen on the under portion of the lid. 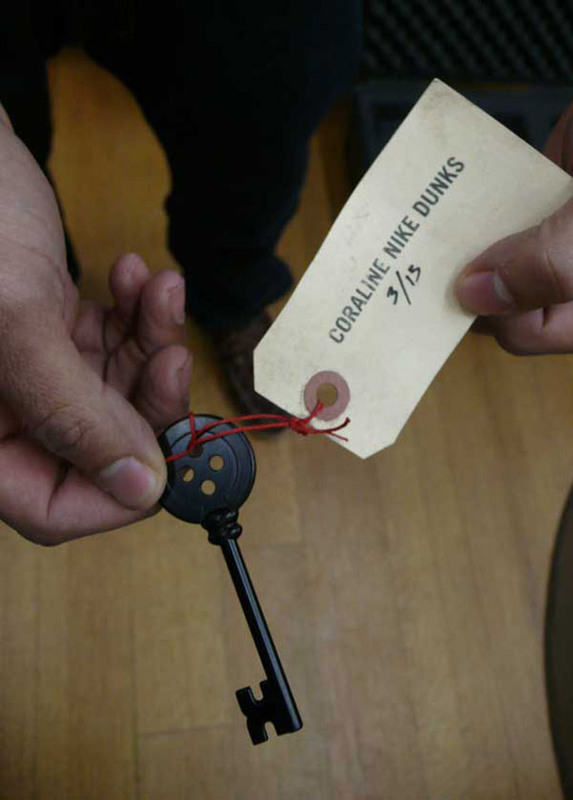 The Coraline movie is the most recent release 3-D animated release from film-makers LAIKA and is currently showing at select theaters.